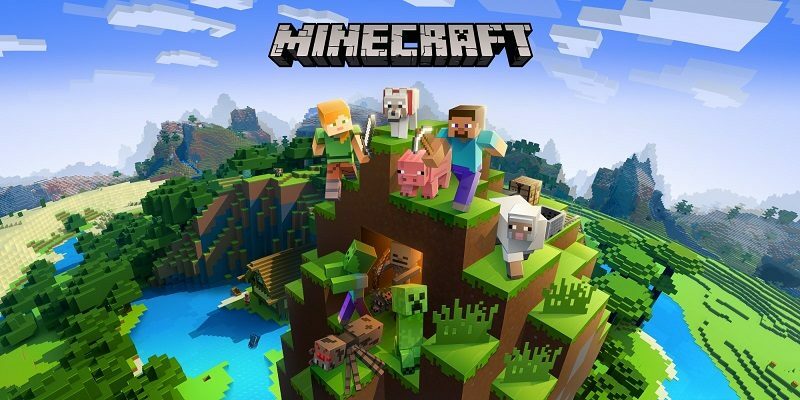 In this post, you will find all there is to know about the various Software updates for Minecraft on Nintendo Switch! Latest update: Ver. 1.11.0 – Village & Pillage! 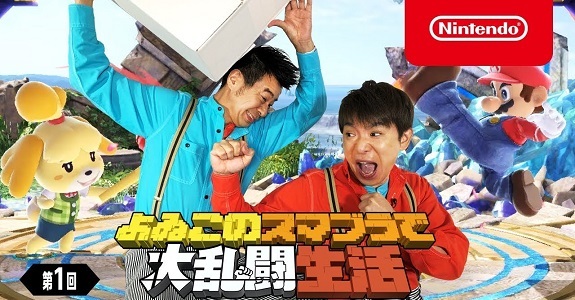 After two successful seasons dedicated to Minecraft: Nintendo Switch Edition, Nintendo has announced a third “season” of its webshow with Yoiko. This time, various games will be played. Update: 4th series, dedicated to Super Smash Bros. Ultimate! In this post, you will find additional sales data for Week 42, 2018 from Media Create and Dengeki, including Day 1 sell-through, Dengeki’s Top 50, Fiscal Year sales, and more! 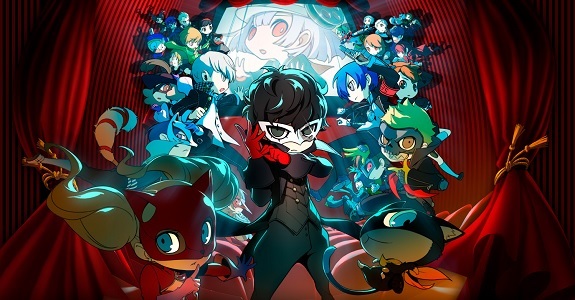 Today’s Daily Briefs: second trailer for Persona Q2: New Cinema Labyrinth, new Star Wars Skin Pack for Minecraft, more details about today’s update for Rocket League, ToeJam & Earl Back In The Groove getting physical release via Limited Run Games, launch trailer for Blade Strangers, and more screenshots for Dragon Quest X Ver. 4.3! 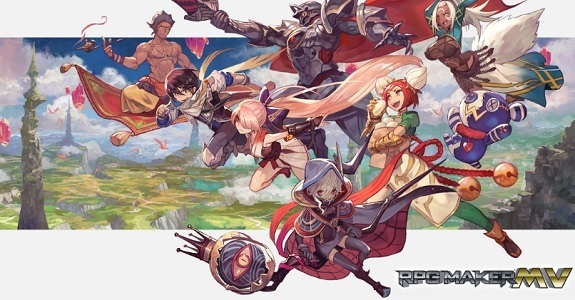 In this post, you will find additional sales data for Week 33, 2018 from Media Create and Dengeki, including Day 1 sell-through, Dengeki’s Top 50, Obon and Summer season sales, and more! 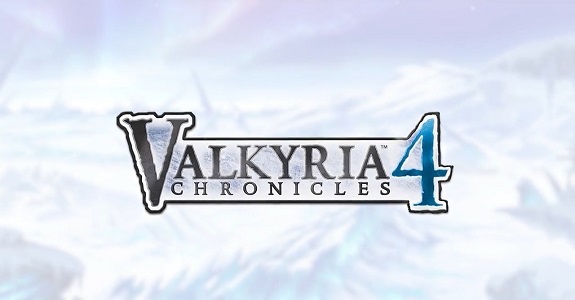 Today’s Daily Briefs: opening movie and screenshots for RPG Maker MV, latest trailer for Labyrinth of Refrain: Coven of Dusk, new character and details for My Hero One’s Justice, release date and trailer for GRIP, latest video clip for Yo-kai Watch Blasters, latest set of screenshots for Blade Strangers and Overcooked 2, and Minecraft getting a new UI! 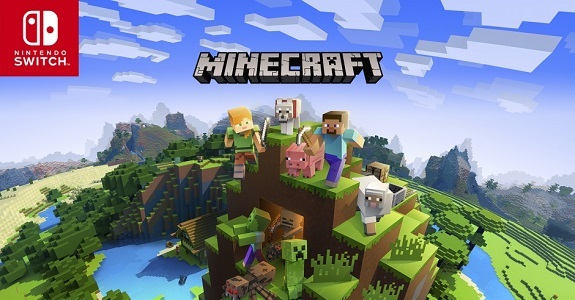 The latest update for Minecraft on Nintendo Switch (Ver. 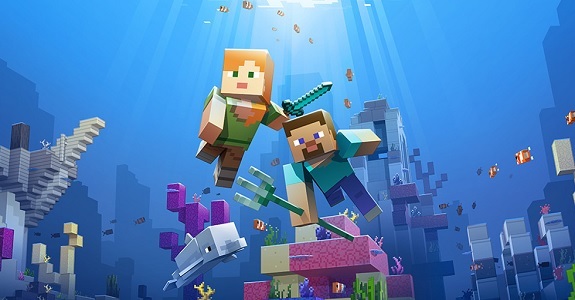 1.5.0) doesn’t bring “only” support for Realms: it also includes Update Aquatic Phase Two! 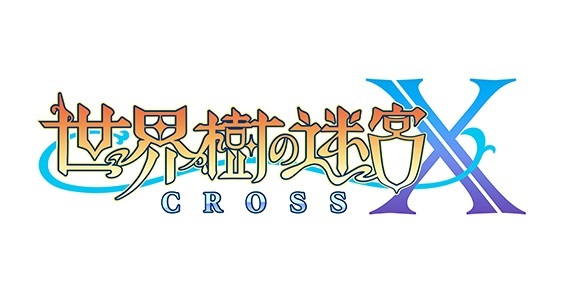 In this post, you will find additional sales data for Week 26, 2018 from Media Create and Dengeki, including Day 1 sell-through, Dengeki’s Top 50, June sales (Dengeki), and more! 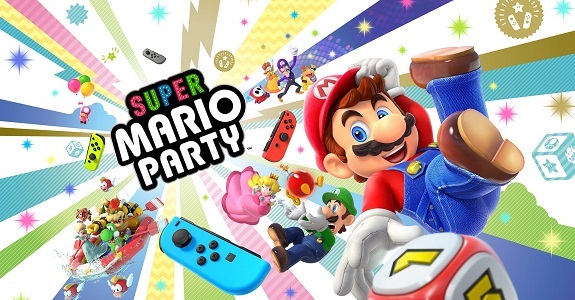 4 July 2018 Lite_Agent	4J Studios, Atlus, Crystal Crisis, Etrian Odyssey Nexus, LEGO Marvel Super Heroes 2, Mega Man X Legacy Collection, Mega Man X Legacy Collection 2, Microsoft, Minecraft: Nintendo Switch Edition, Mojang, Nicalis, NIS America, Octopath Traveler, Overcooked 2, SNK, SNK 40th Anniversary Collection, Square-Enix, Team17, TT Games, Warner Bros.
Today’s Daily Briefs: release date and trailer for SNK 40th Anniversary Collection, latest voice clip for Etrian Odyssey X, latest video clip for Octopath Traveler, lillustration for Overcooked 2, latest screenshot for Crystal Crisis, latest DLC pack for LEGO Marvel Super Heroes 2, new Minecraft Marketplace, another Nintendo Switch stand in Japan, another video for Mega Man X Legacy Collection, and details + videos + screenshots for Mega Man 11! Here’s the Media Create (and Famitsu) sales for Week 25 2018 in Japan. 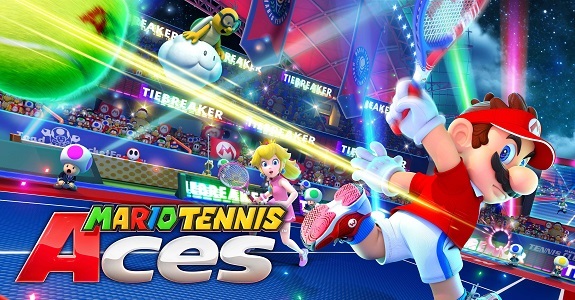 Both Mario Tennis Aces and Minecraft had an ace debut, but Nintendo Switch sales didn’t increase all that much! Here’s the Top 20 and Top 10 for the Nintendo Switch, Wii U, and Nintendo 3DS on the Nintendo eShop in Japan, for the period going from June 14th to June 20th 2018! Today’s Daily Briefs: release date for Dragon Ball FighterZ in Europe and North America, launch trailer for the Better Together update for Minecraft (+ The Incredibles skins), Nintendo Switch trailer and screenshots for Valkyria Chronicles 4, trailer for Jake Hunter: Prism of Eyes, details and screenshots for Code of Princess EX, latest video clips for My Hero One’s Justice, latest voice clips for Etrian Odyssey X, latest screenshot for Crystal Crisis, and latest making of videos for Mega Man 11!